2.Easy installation, tube or flange connection optional. 3.Blades using new art of precision injection. 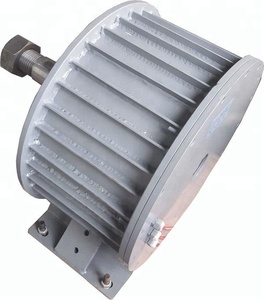 4.Body of casting aluminum alloy, with 2 bearings swivel. Production line Trade Show Q1.Are you a factory or trading company9 A: We are a factory. the solar charge controller and solar array box and solar power system. Q4. How does your factory do regarding quality control9 A: Quality is priority. Our business team has more than 15 years' foreign business experience, and also has a unique understanding of electrical products and overseas markets. We have established and extended business relationships with customers and partners in Southeast Asia, the Middle East, Europe, Africa, North America and South America. We would like to extend business with our customers and partners on the basis of cooperation and mutual benefit. . 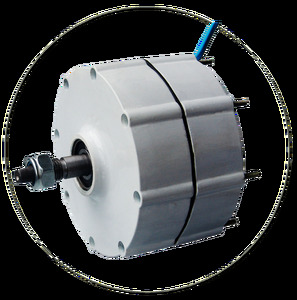 The Reason: Generator make up of 27 skewed slots stator and 12 poles rotor which reduced the cogging torque. 5 , Carbon brush casted into molding at one time, it can reduce the contact resistance effectively and the lifetime is up to 100000 times. l PWM CV charging protects the storage batteries from being over charged and energy can be fully utilized. 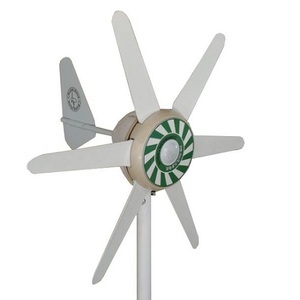 Generator price 2KW/ wind generator small wind turbine/windmill/wind energy 1. 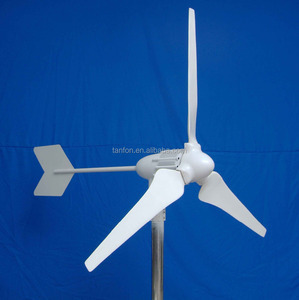 Power of wind driven generator :2kw 2.Diameter:3.2m 3.Low wind speed start-up 200W Wind Driven Generator The advantage of our wind driven generator : 1) Small size 2) Silent as vertical wind driven generator 3) Simple installation 4) The invertor is power efficiency, and sina wave. It has good performance when facing instantaneous high voltage when we start pump, fridge, etc 5) We have PWM controller, which can make output voltage steady. 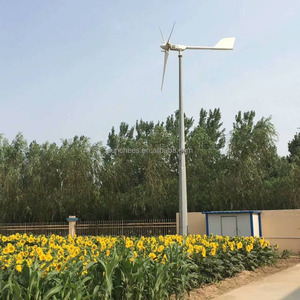 The technical specifications of our wind driven generator Model BF-2000 Rated power 2000w Wind mill diameter 3.2m Mill height 1.5m Produce power wind speed 4-25m/s Rated wind speed 10m/s Subsistence wind speed 40m/s Output voltage 12/24DVC Tower 5.5m Net Weight 48kg Product pictures For more detailed specifications please feel free to contact with us Jining Bafang Mining Machinery Group Co.
Alibaba.com offers 16,165 wind energy generators products. About 80% of these are alternative energy generators, 3% are solar energy systems. 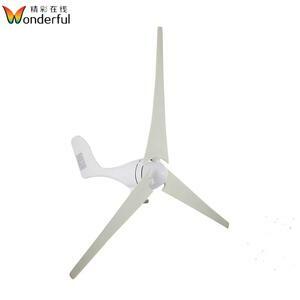 A wide variety of wind energy generators options are available to you, such as wind power generator, solar generator, and permanent. You can also choose from free samples, paid samples. 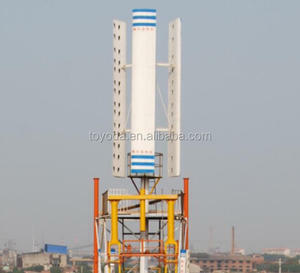 There are 16,165 wind energy generators suppliers, mainly located in Asia. 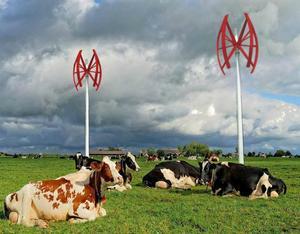 The top supplying country is China (Mainland), which supply 100% of wind energy generators respectively. 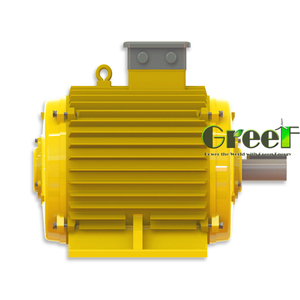 Wind energy generators products are most popular in Southern Europe, Western Europe, and North America. You can ensure product safety by selecting from certified suppliers, including 2,699 with ISO9001, 918 with Other, and 357 with ISO14001 certification.